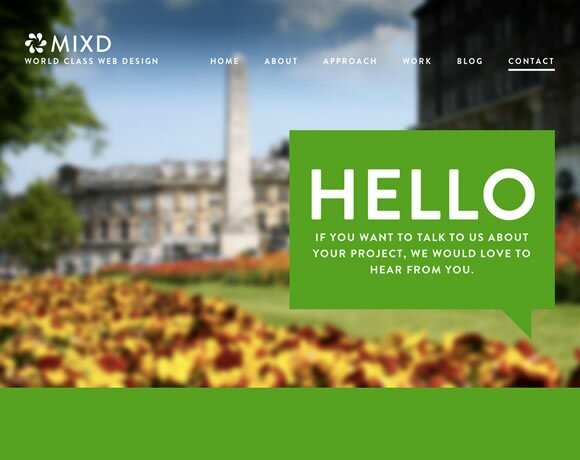 Contact pages are the channel your users and clients have to communicate with you. It doesn’t matter what your site is about, it’s really important to have a contact us area. Not only should it be easy to find and easy to use, it helps if it is beautiful and engaging. So for this post, we’ve gathered a collection of contact pages and forms that are very well designed, and that should provide plenty of inspiration for your own contact page. I recently completed a design for a local security firm and the guy (after the completed design was approved by a colleague) told me to remove the enquiry forms because no one used them any more! I had a quick internal laugh and said I get 99% of all enquiries through my enquiry form. Removing it will be a crazy idea. The site now has NO enquiry forms and only email links. I prefer quick and easy to use forms. I think some people get a little OTT with forms – I had a home page form for a long time with just 3 fields and got a shed load of enquiries from it. Quick, accessible and easy to use. I also like the quick intro to a form (like the one up there with the mac photo) – makes people want to be pro active on your site. Very inspiring examples indeed. Let me add that their websites are also amazing and not only their contact forms. Thanks for sharing. Cheers! Thanks for including our site! I wouldn’t get too inspired. I doubt these forms convert very well. @dryan, mind sharing some that you think do? 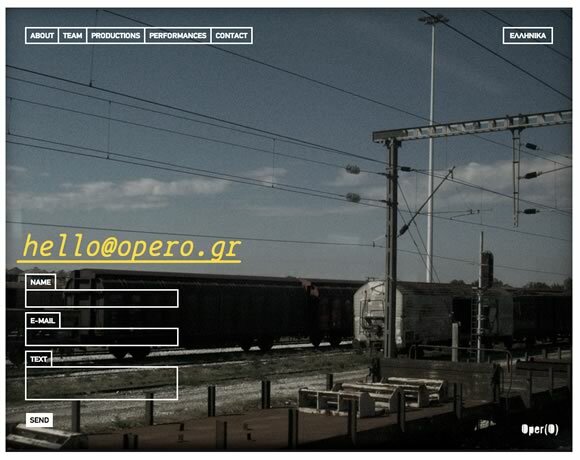 Super good examples of new inspiring contact pages and I got new ideas about contact page. I love the aesthetics and call-to-action on Kick Point and LittlesLines…Very effective. Loving the current big, bold and beautiful design styes here! 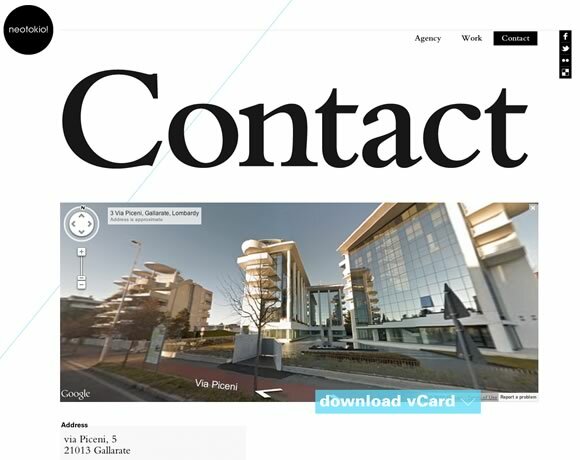 Really cool examples of new inspiring contact pages. thanks! i must call them “the best contact page designs”. Thanks! Great designs! I’d be interested to see how well they convert. I also wished auto responders had better / more inspirational sign up boxes! I am really impressed by these contact pages. Thanks for sharing 🙂 I built a little feature for the website of my company – The employees heads follow the cursor pointer. Nice examples! I like when a contact page calls you, when they are friendly and fun. Transformation Projects, Electric Pulp, Kick Point Inc. nice examples.